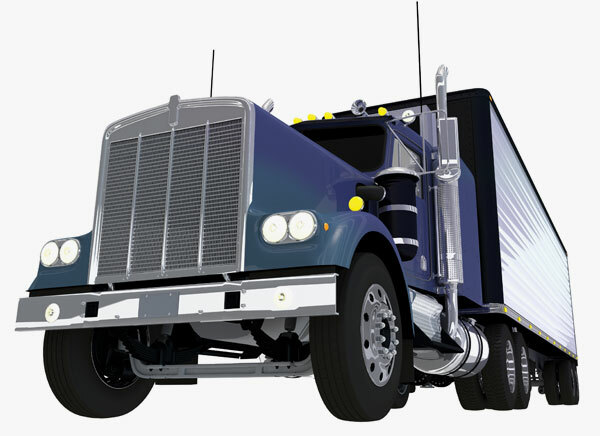 We specialize in one thing – protecting your Transportation Business. From vehicles to Workman’s Compensation to Cargo to General Liability. Whether you own a single Tow Truck, Auto Carrier, Dump Truck or a whole fleet of Limousines or Tractor Trailers, we have the right coverage for you! We’ll cover your business from BUMPER to BUMPER and WE’LL EVEN SAVE YOU MONEY! We’ll put together a Customized Quote for you. If you prefer, contact Gus or Charles at: (201) 997-0060 or contact us below.